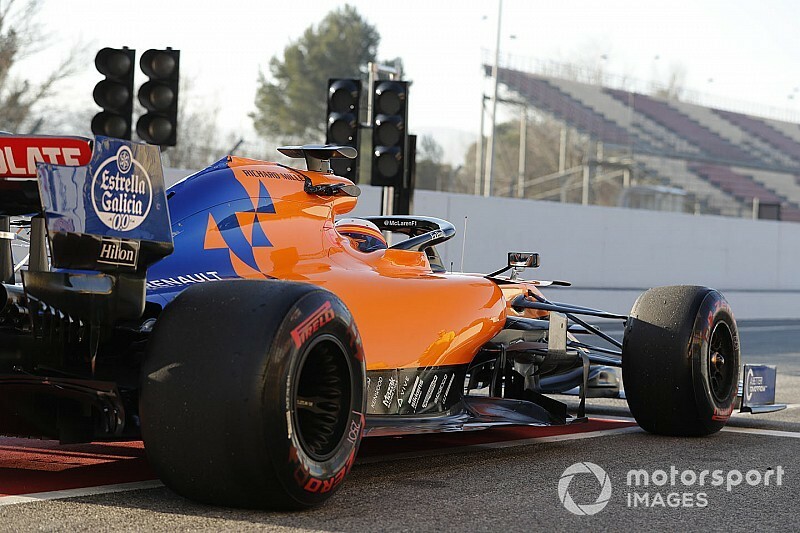 Although Alonso and McLaren were in talks about the Spaniard driving the 2019 car, it will be race drivers Carlos Sainz and Lando Norris who will complete all of the team's winter testing before the first race. 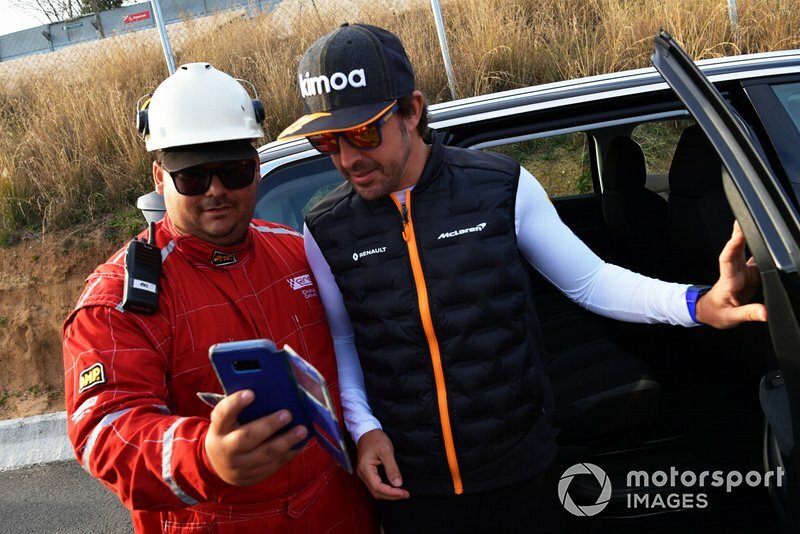 As part of his new ambassador role announced on Wednesday, Alonso will drive in "selected tests" during the year as he helps McLaren with the development of both the MCL34 and next year's car. With Sainz in his first year with McLaren and Norris making his grand prix debut this season, Alonso feels that driving the car during pre-season testing would have been wrong. "I don't miss driving the car, to be honest, because I know that they have a very complex programme of testing," said Alonso. "They are doing certain tests to get an answer before Australia. 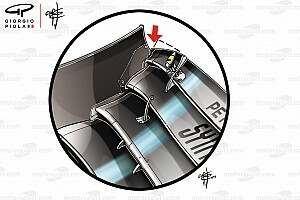 In the afternoon they go for the race simulation that they need to test the tyres, the behaviour. 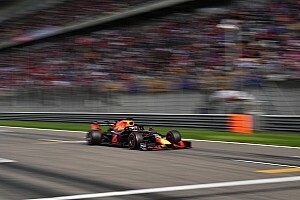 "The drivers need to learn how the team reacts in different scenarios on a race situation, so I think it's very valuable time for the race drivers at the moment and I know probably most of those procedures and they are lacking that time, so I would even feel bad. 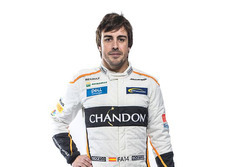 "I think this week especially I'm not missing testing," Alonso added. Alonso last drove Formula 1 machinery at the end of last year and has only attended the second Barcelona test since then. The two-time champion admitted that watching from the sidelines had been quite a different experience. "It is different. 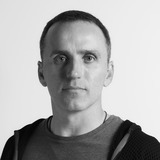 Because you see a wider approach to everything," he said. 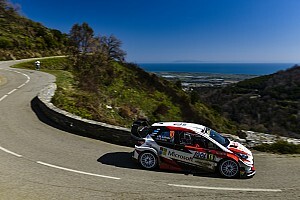 "It's been quite different, but at the same time focusing a lot on our car. 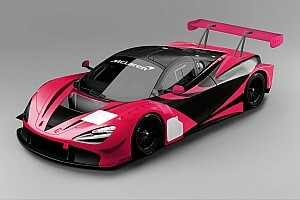 "As I said, this car is probably born last year, and we had a lot of hopes in some areas and some met expectations, some made probably over expectations, and others still require more time." 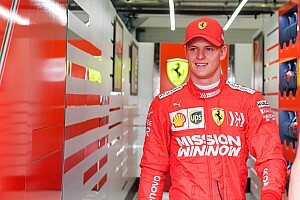 The Spaniard said he had been impressed by Ferrari's form in the opening week of testing after the Italian squad emerged as favourite for many given its early pace and reliability. "I think everyone was impressed in the first week, they've been very strong," Alonso said of his former team. "Not only with the performance but also the number of laps they put every day. I remember last year it was some kind of similar thing. "They've been very strong all winter and in the first couple of races, but the championship is long. 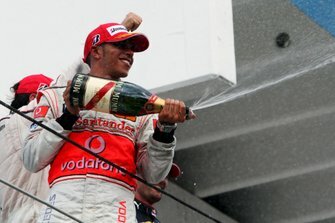 As long as we see a close championship like last year, we will all be happy."